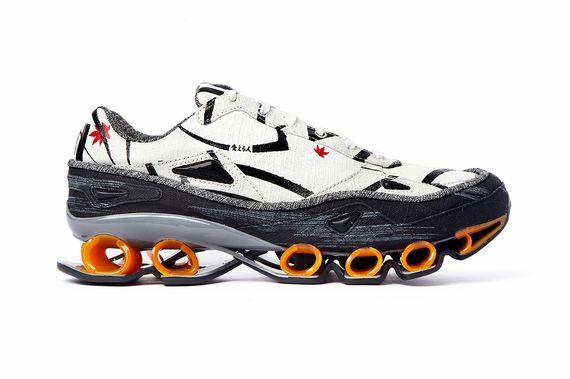 Buckle up, you’re in for quite a ride. 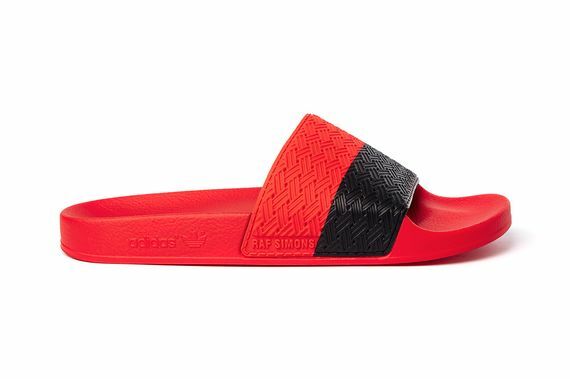 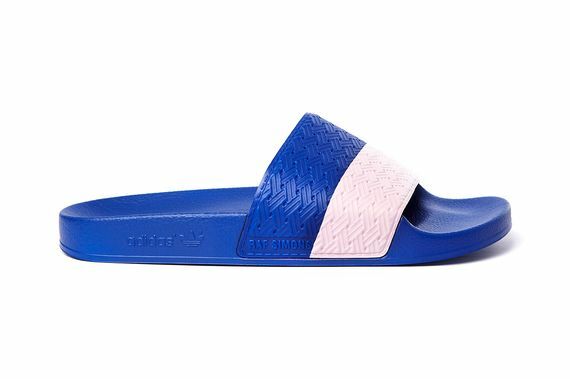 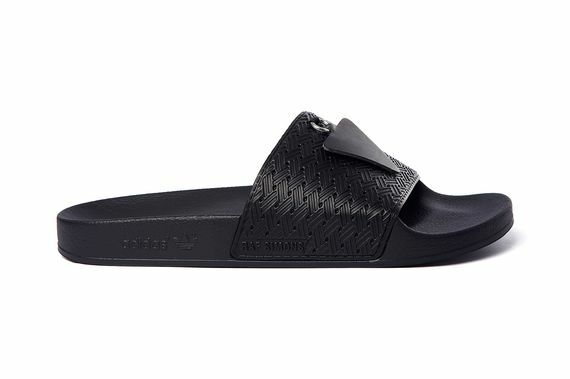 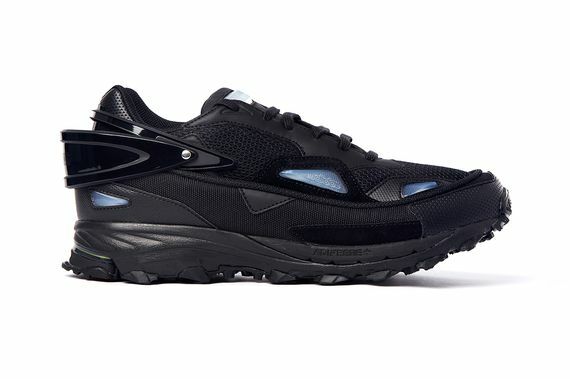 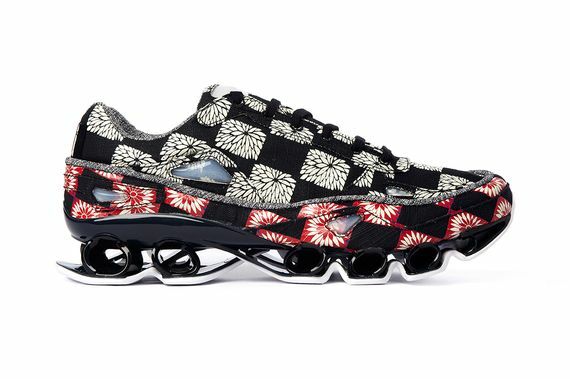 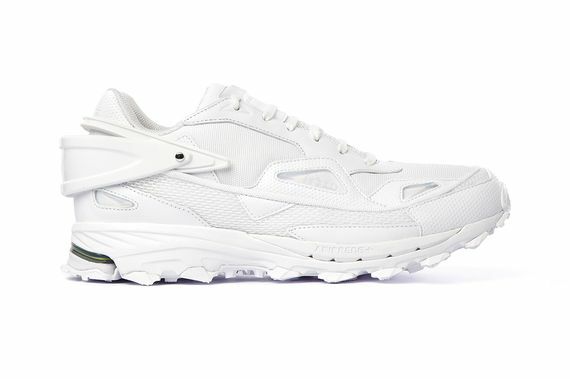 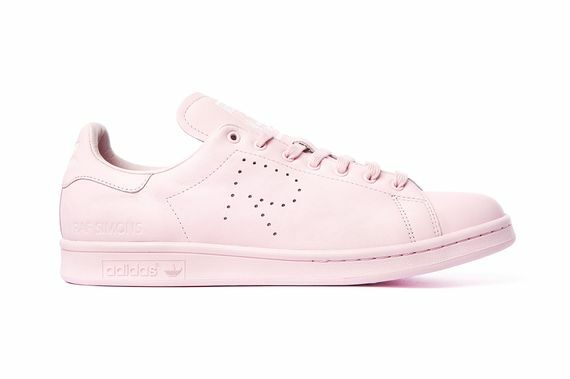 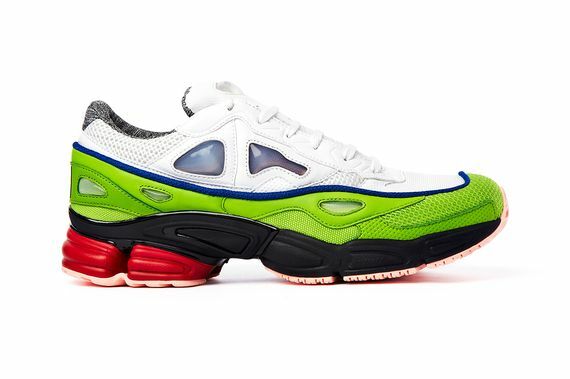 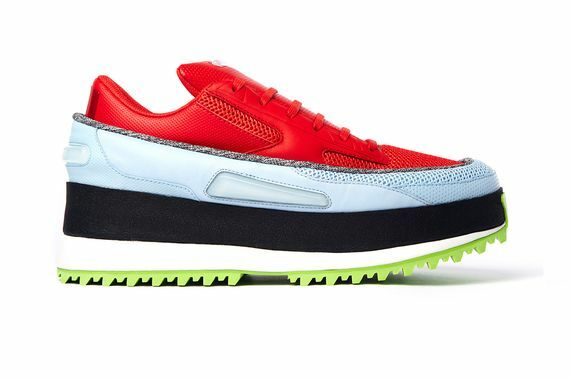 Raf Simons’ name, in the sneaker world, evokes some interesting images and opinions, something he’s perpetuated with this latest collection, slated for the Spring/Summer 2015 season. 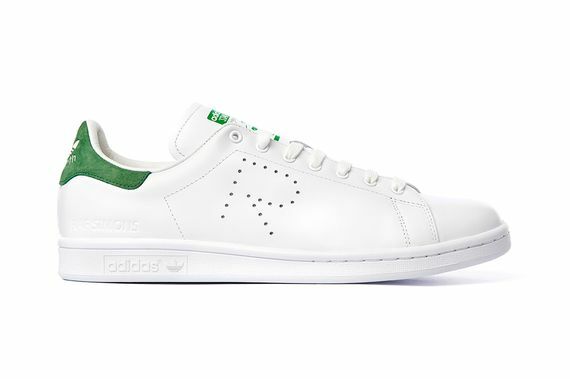 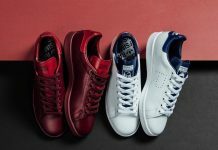 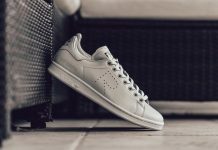 Here we see Simons and adidas tag team new renditions of everything from a re-imagined Stan Smith to Simons’ Bounce and Response silhouettes. 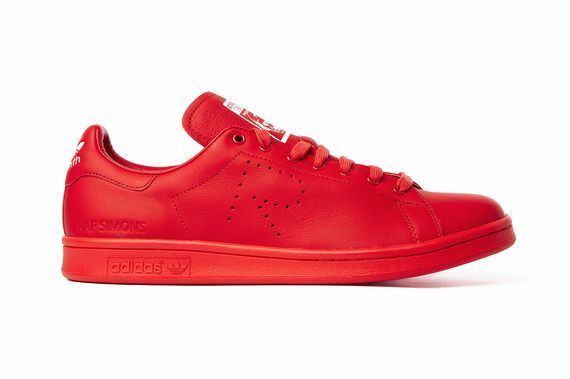 Expect to see these hit shelves sometime around February 2015.